Automobile manufacturers, motorists, motorcycle manufacturers and motorcyclists all agree: Bosch spark plugs are first choice. 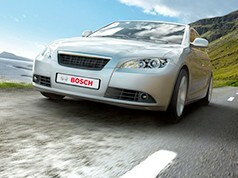 This is brought about by the cooperation between Bosch and leading motor vehicle manufacturers. 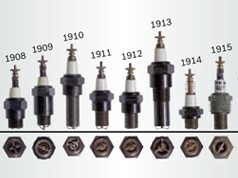 The reasons for the popularity of the spark plugs are their outstanding performance and reliability. 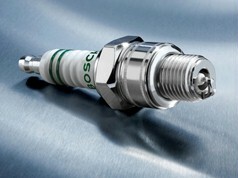 Bosch can supply the right spark plug for every vehicle. Technically, the spark plugs are perfectly designed to satisfy the requirements of each engine. 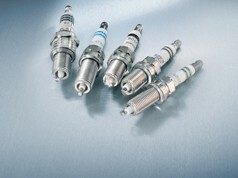 Spark plugs for all applications: Cars, vans, motorcycles, low-power engines, boats, industry.